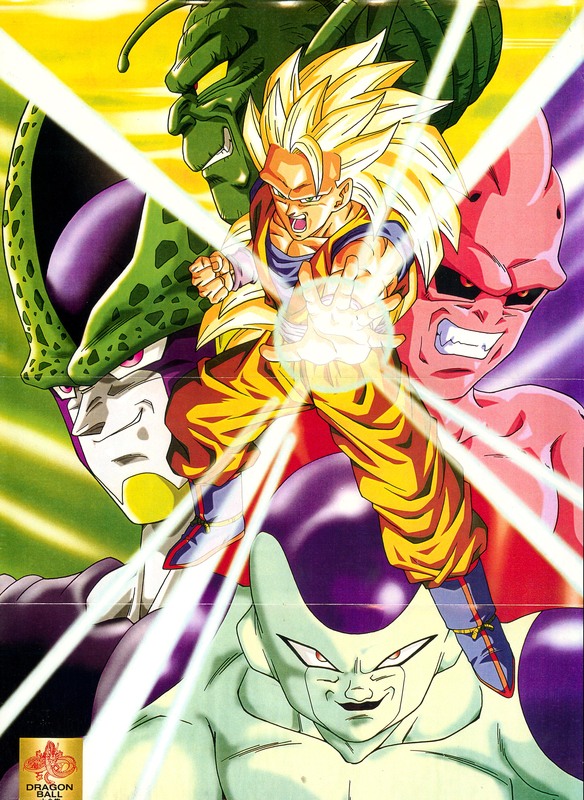 The powerhouses of DB and DBZ! Great image. Thanx for sharing! enemy of the enemy....great picture..
omg! this pic is so powerful! The great villians of the great saga! Thank you very much!